CyberPBX runs on standard computer hardware (or in a virtual machine) in your office, and can utilize any combination of analog (POTS), digital (PRI), or IP (SIP) phone service. As well as the usual PBX features, CyberPBX adds call recording (on-demand or always-on), detailed reporting, voice recognition for auto-attendant menus and the employee directory, find-me/follow-me, automated outbound message delivery (robodialing), and inbound and outbound faxing. 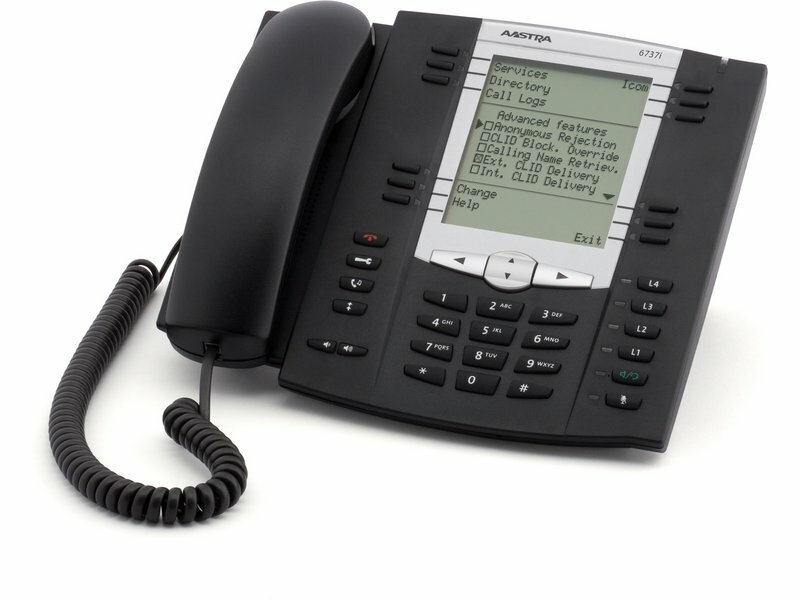 Over 150 different SIP phones and devices from a variety of manufacturers, including (intercoms and overhead paging speakers), can be automatically configured with CyberPBX. 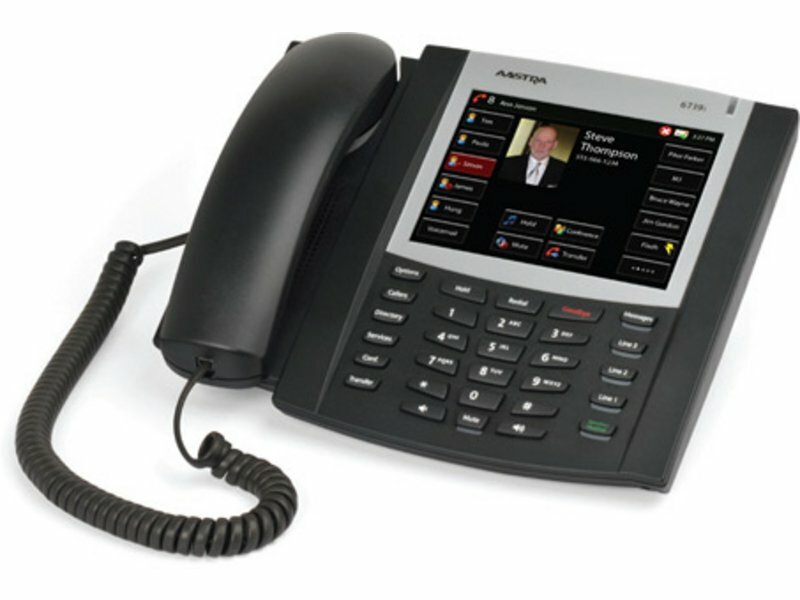 When your CyberPBX system is used with Aastra SIP phones, you'll get some extra benefits. 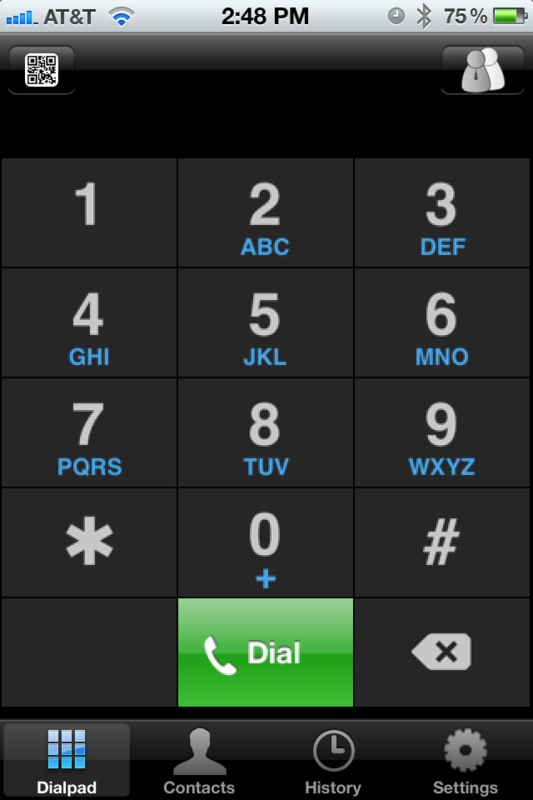 From your phone, you'll have easy, menu-driven access to visual voicemail, conference room, call parking, and call queue management. There's no need to memorize feature codes or use your computer's web browser. All of the configuration, reporting, and call recordings are available through CyberPBX's web-based administration suite. Automatic system backups can be sent to CyberPBX's secure off-site backup, so in the event of a hardware failure, you can be up and running again quickly, without losing data. 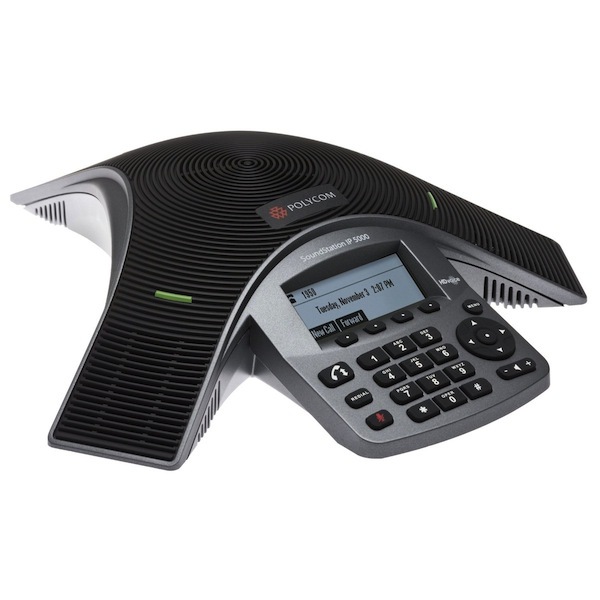 In case you're wondering, we use CyberPBX with our inbound phone service on a COX SIP Trunk, and outbound phone service from voip.ms. Everyone has an Aastra 6737i at their desk, and the Zoiper softphone running on an iPhone, iPad, Android for a portable office phone (which works when you're out of the office too, so you're almost never really out of the office). CyberPBX is configured and priced on a case-by-case basis, to include the server hardware and software, a power-over-Ethernet (PoE) switch, and Aastra SIP phones. We can get you a detailed quote the same business day -- just give us a call. If you're switching from another SIP-based system or a hosted PBX, you probably already have phones and a switch that can be reconfigured to work with CyberPBX. We have several partners for both SIP trunking and PRI service. As part of your CyberPBX purchase, we'll evaluate your calling usage and develop a cost-efficient and resilient setup to handle your inbound and outbound phone service.